There are efforts underway to help Flint children exposed to lead in their drinking water. There’s also an effort to see if those interventions are working. Children exposed to high levels of lead benefit from better nutrition and early education. A new collaboration between Michigan State University and Hurley Children’s Hospital will try to find the best ways to do that. Dr. Mona Hanna-Attisha (see hear at the announcement) will lead the Pediatric Public Health Initiative. 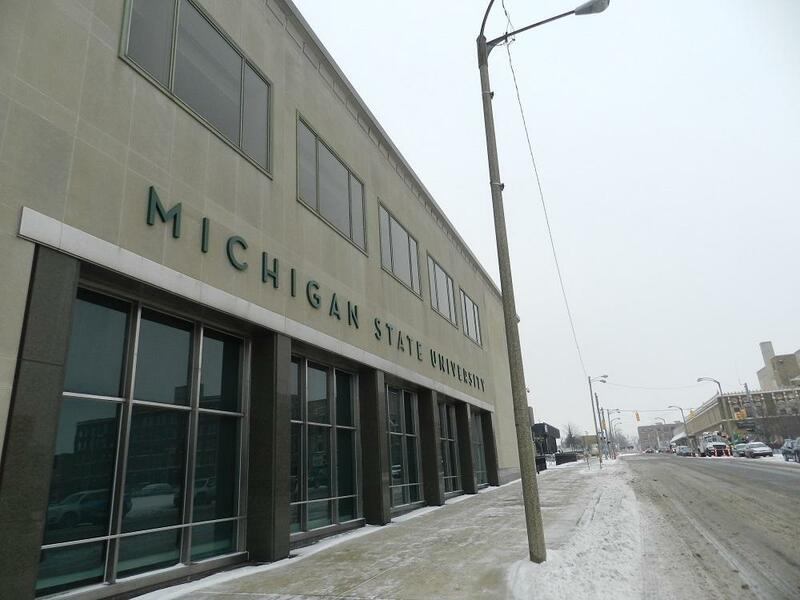 To determine that, experts in pediatrics, child development, psychology, toxicology and other fields will study how the response is working in Flint. “Academia is an important part of figuring out whether or not public health work, whether or not governmental work, is really happening the way it should,” says Sousa. Sousa hopes the lessons learned can not only help children in Flint, but around the world. 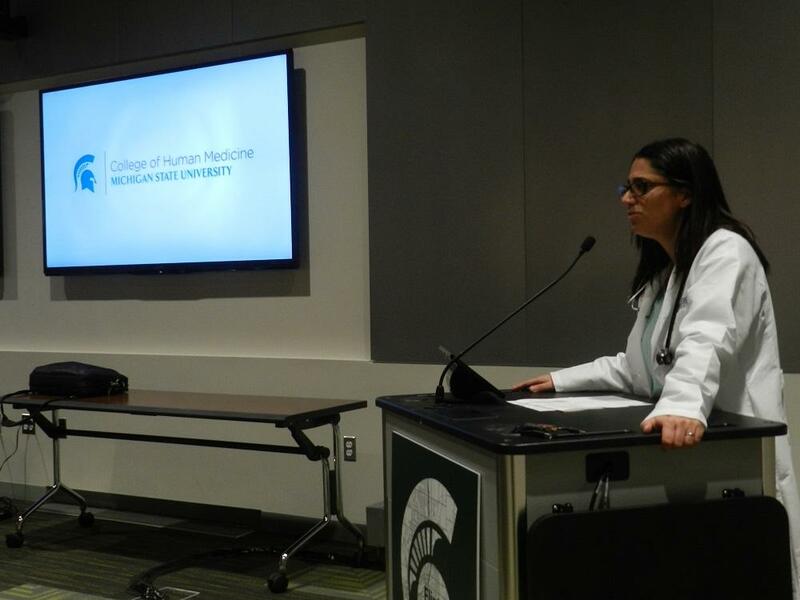 Dr. Mona Hanna-Attisha is the director of the pediatric residency program at Hurley Children’s Hospital and an assistant professor at MSU’s College of Human Medicine. Her research showed elevated lead levels in the blood of Flint children last summer. She says this is an opportunity to “build a model public health program” that can continue to do research, monitor lead-exposed children, and intervene. Hanna-Attisha says the ultimate goal is to see no long-term consequences from Flint drinking water crisis.
.@MichiganRadio @StateofOpp where can we donate water/help the city of Flint? Anything local to Detroit, or do we need to go to Flint? 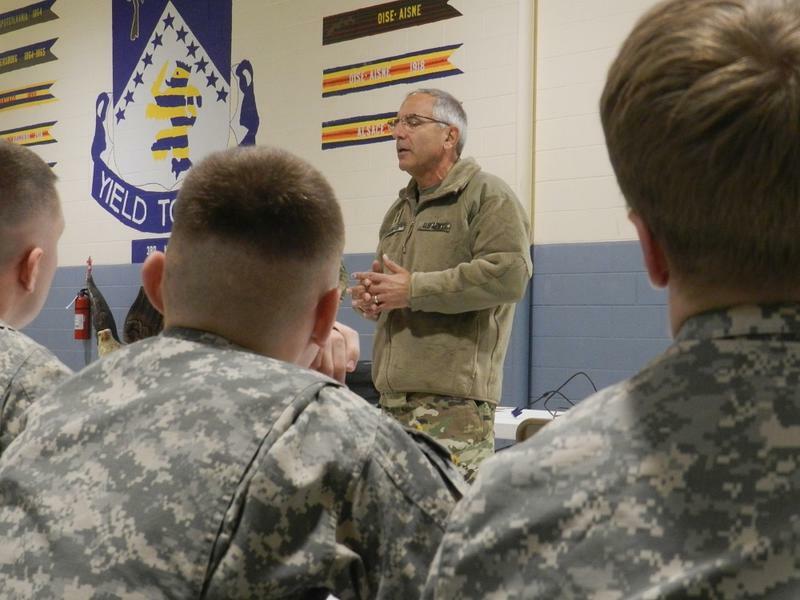 More Michigan National Guardsmen are on their way to help relief efforts in Flint. But not as many as you might expect. 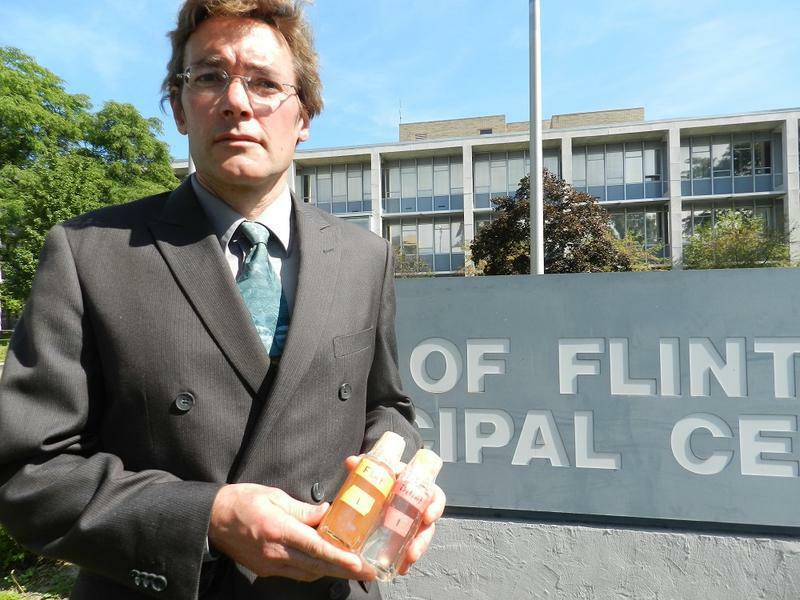 Lead contamination has made Flint’s tap water undrinkable. 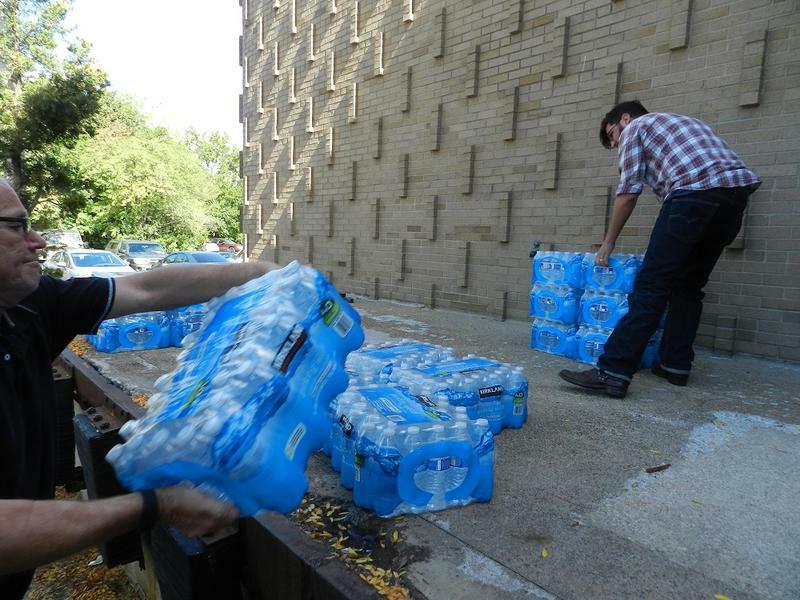 The Michigan State Police, the American Red Cross and other groups are augmenting local efforts to distribute cases of bottled water, water filters and lead testing kits. This week, Gov. Rick Snyder activated the Michigan Army National Guard. But don’t expect to see hundreds of guardsmen flooding the streets of Flint. There has been a spike in Legionnaires' disease in the Flint area, and state officials say it's unclear whether the spike is related to the contaminated water in Flint. The potentially fatal respiratory disease is caused by Legionella, a type of bacterium found naturally in fresh water. The CDC says it can grow in the water of hot tubs, air conditioning units, hot water tanks, fountains, and large plumbing systems.